81Bay Brewing Company will hosting Tap Talks and discussing the real history behind their Blonde Ale. Join the History Center and 81Bay Brewing Company for our next session of Tap Talks. Our historians will peel back the label on 81Bay’s Fort Brooke Blonde Ale to uncover the history behind the name. Find out the real story behind Fort Brooke, who was stationed there in the 1830s, and what remains beneath Tampa’s downtown streets. Tap Talks features a beer tasting with an 81Bay staff member and a talk by one of the History Center’s curators. 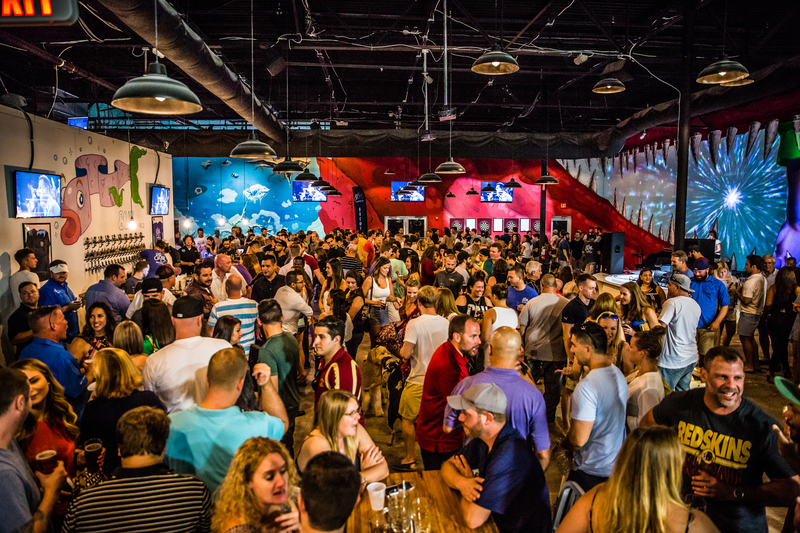 Tap Talks takes place at 81Bay Brewing, 4465 W Gandy Blvd. in south Tampa. Your ticket includes pint of Fort Brooke Blonde Ale in a souvenir pint glass and priority seating. Capacity is limited, advance purchase is required.